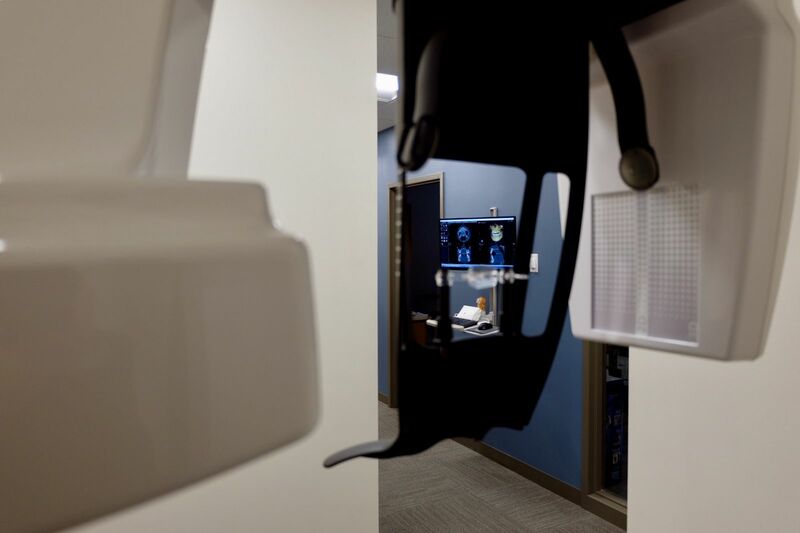 In order to provide nothing but the best to our patients, our office uses state-of-the-art technologies in all our procedures. 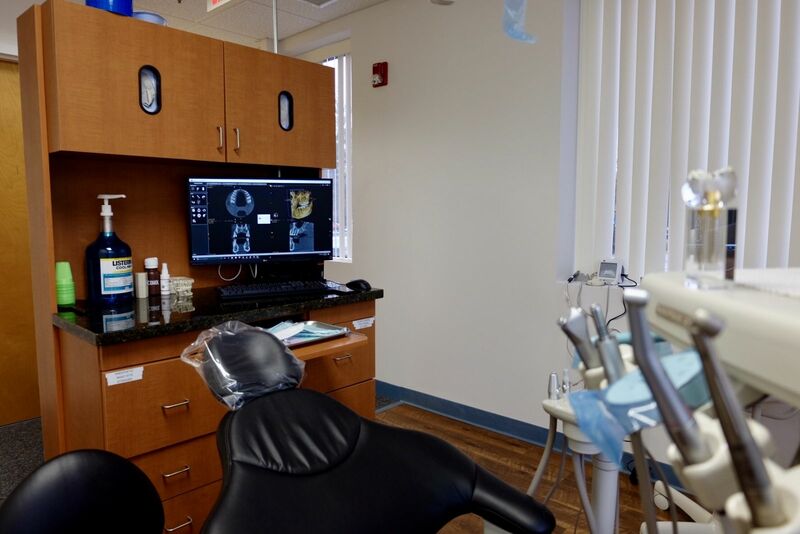 These new technologies allow us to treat dental cases with precision, detect dental concerns at early stages, and provide stunning and customized restorations. When you visit our office you can be confident that you are receiving the finest and most advanced in dental care.